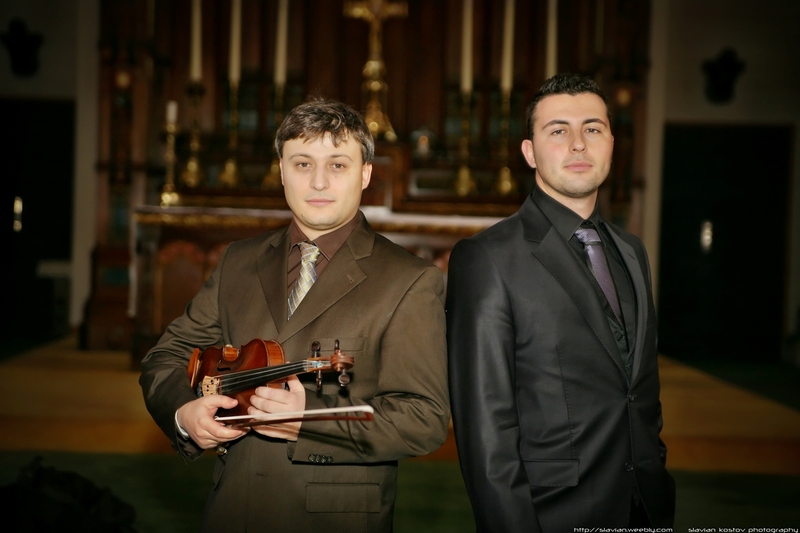 The Stankovs are a third generation of musicians rooted in the finest of musical traditions of their native Bulgaria. 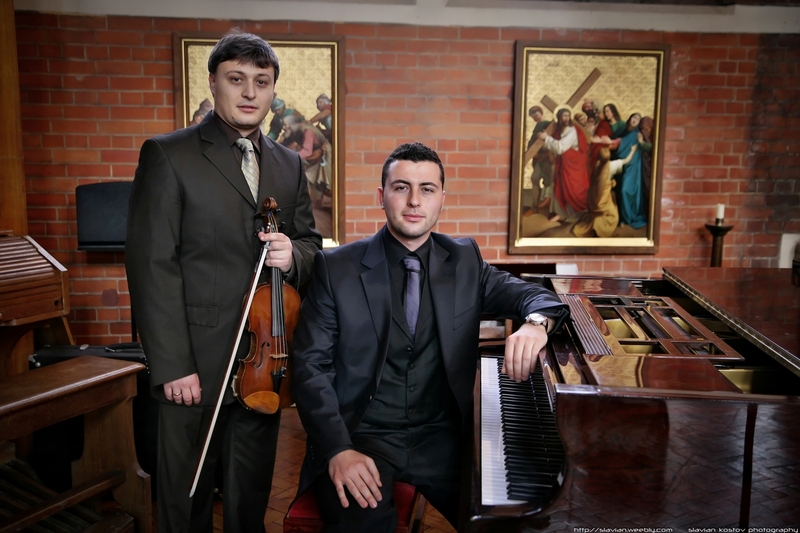 Since settling in the UK, they have performed individually and together to great critical acclaim at all the major chamber music venues in London including the Wigmore Hall, Cadogan Hall, St-Martin-in-The-Fields, King’s Place and the Purcell Room, as well as at the Royal Albert Hall, Bridgewater Hall, Glasgow Concert Hall, St. George’s Hall, and De Montfort Hall, to name a few. Ivo Stankov has become one of Bulgaria’s leading and most versatile artists of his generation. 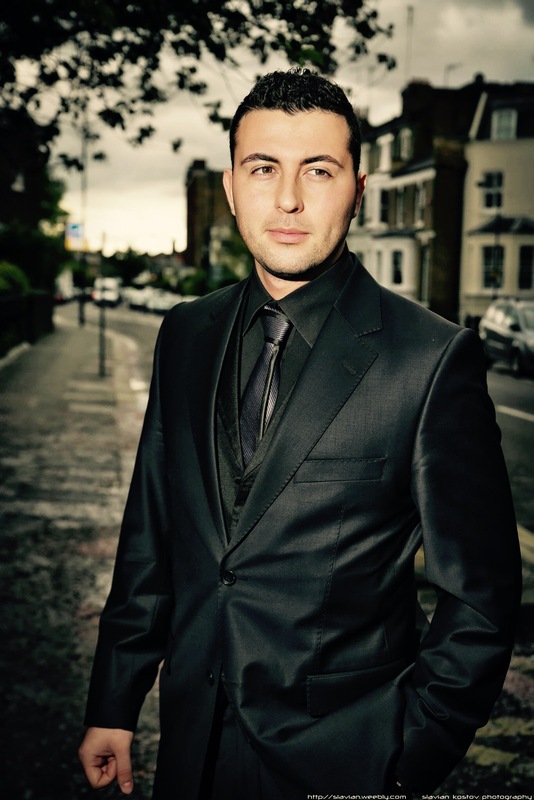 Described by the press as “a stunning virtuoso” he has captivated audiences in the UK and in Europe with his “commanding” style and “spirited” performances. 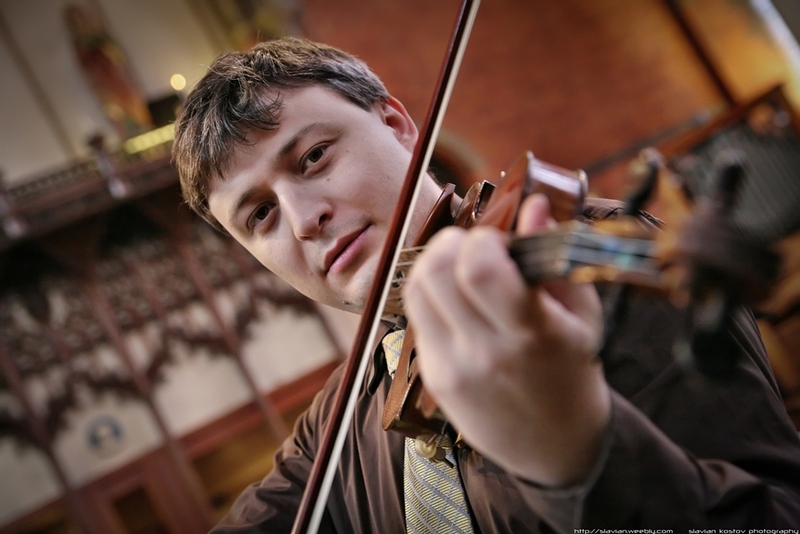 He is equally at home as a soloist, recitalist, chamber musician, and educator. Lachezar was born in Varna (Bulgaria) and he started learning the piano at the age of nine. He showed a very rapid progress and one year later he was accepted at the Dobri Hristov College of Music and Arts, where he completed his high school education with a specialist music curriculum. Vania lost her battle with breast cancer in 2017 at the age of 43 in the prime of her professional career. She will be missed dearly and always be remembered in our hearts. 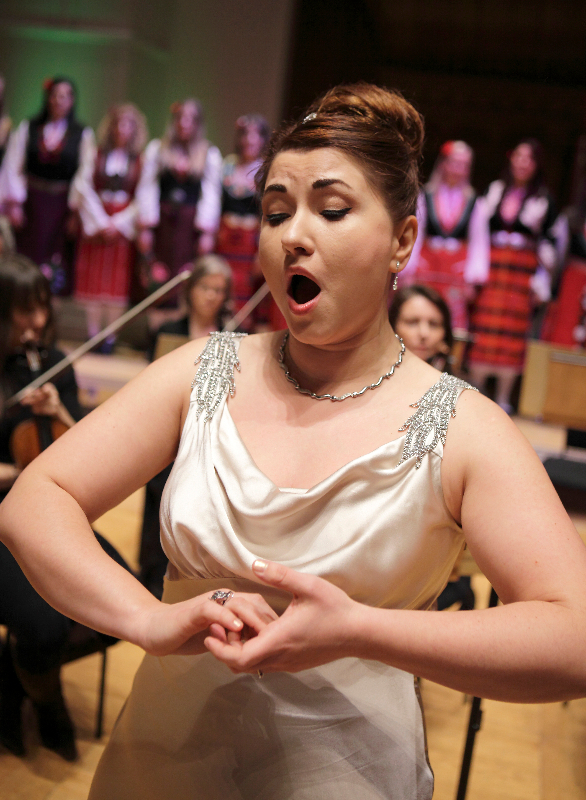 Described by critics as having ‘a lyric voice, but one which has a richness and depth to it’ the soprano followed in the tradition of the famous Bulgarian operatic voices with international recognition. Enter your email below and you will get news and information about future events straight in your mailbox.